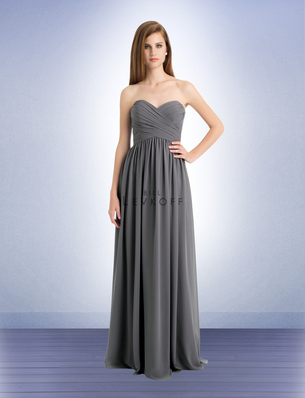 Bill Levkoff Bridesmaid Style 740 is a Chiffon gown with a sweetheart neckline. 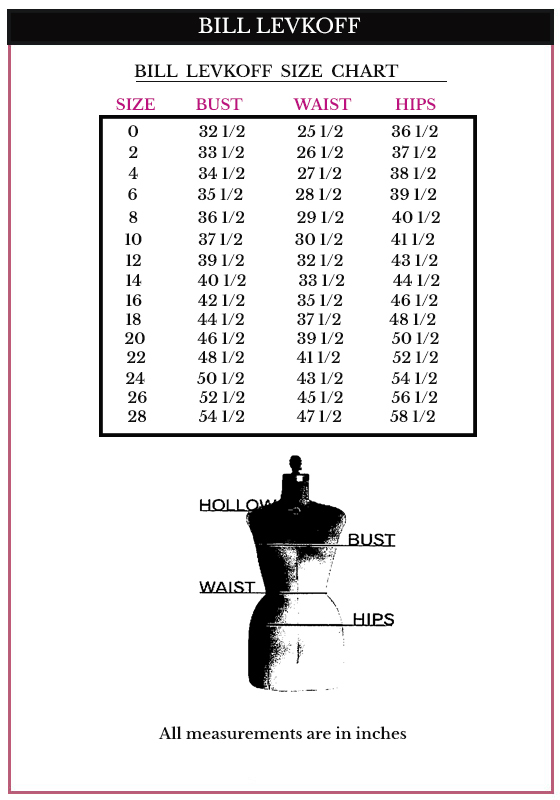 Criss cross ruching shape the bodice and natural waist. Soft all around gathers give the skirt fullness. Back zipper.